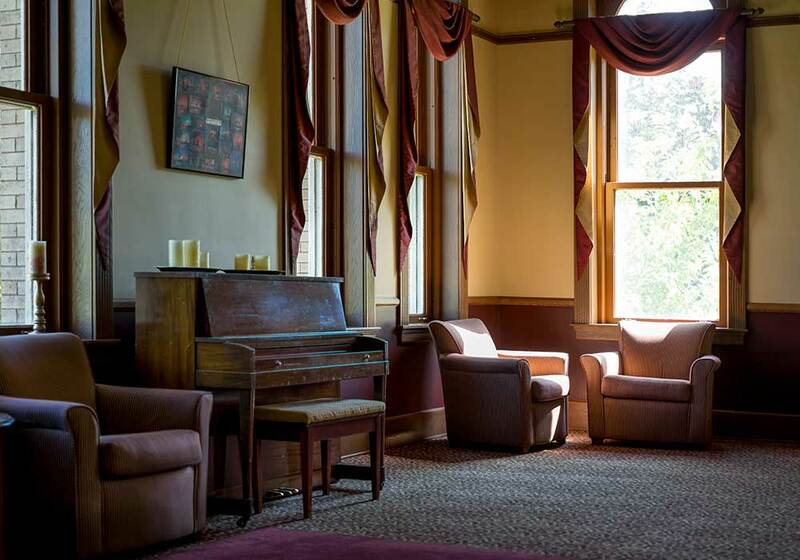 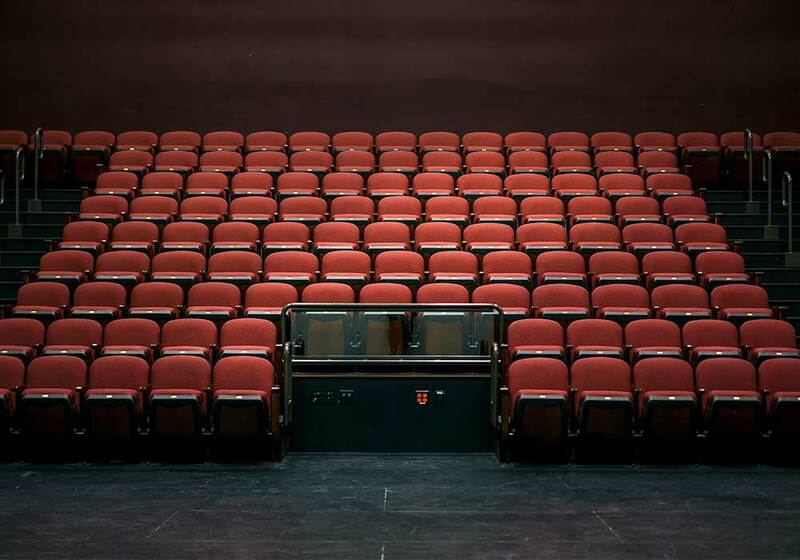 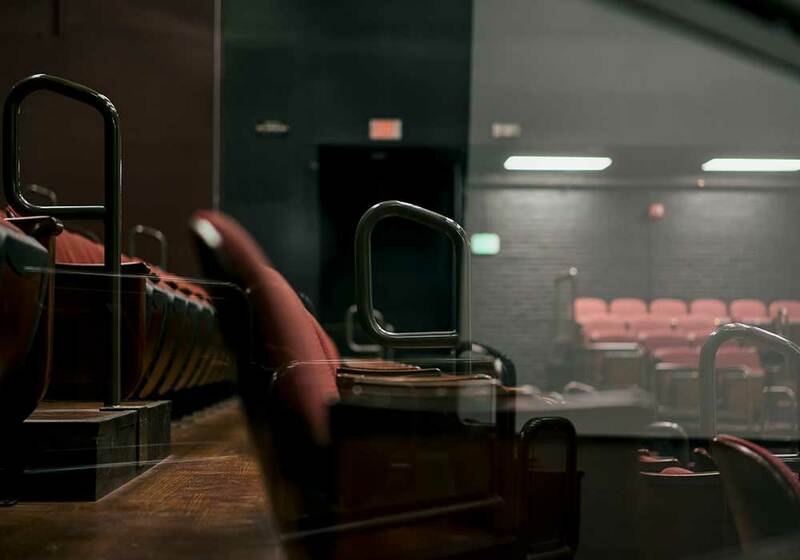 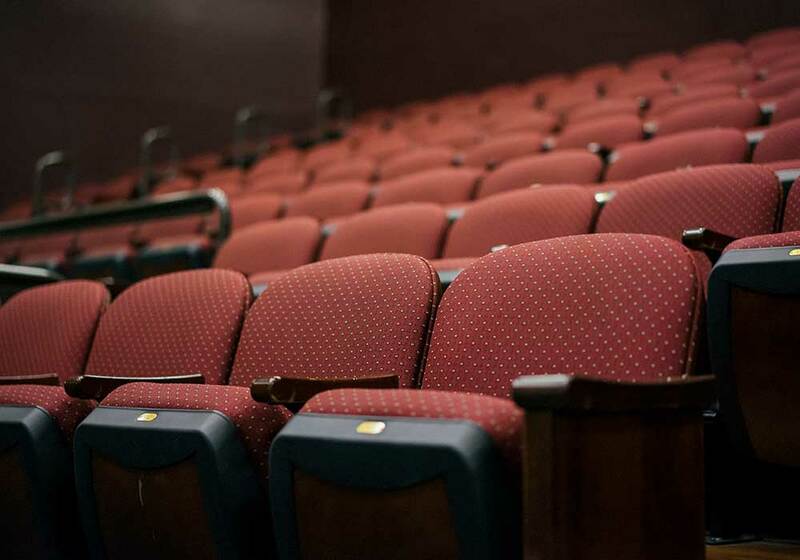 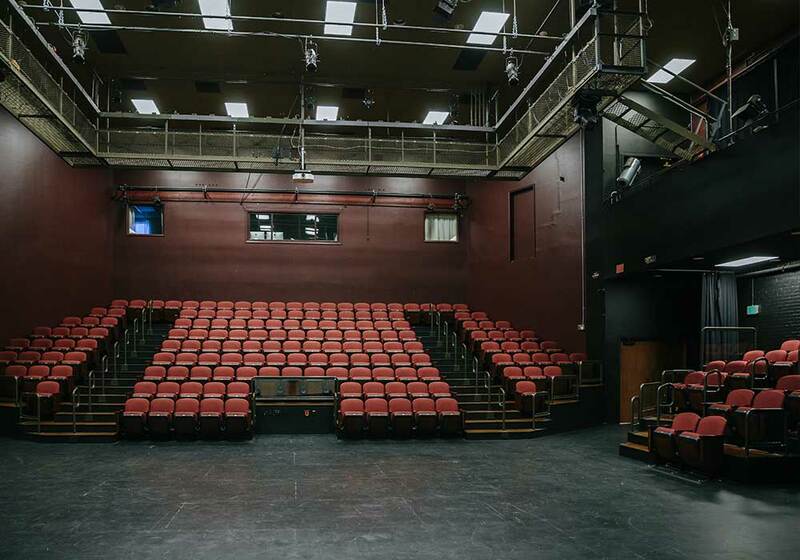 The former Russell Theater in Gonzaga University’s College Hall, which had not been renovated since 1968, went through several improvements in recent years. 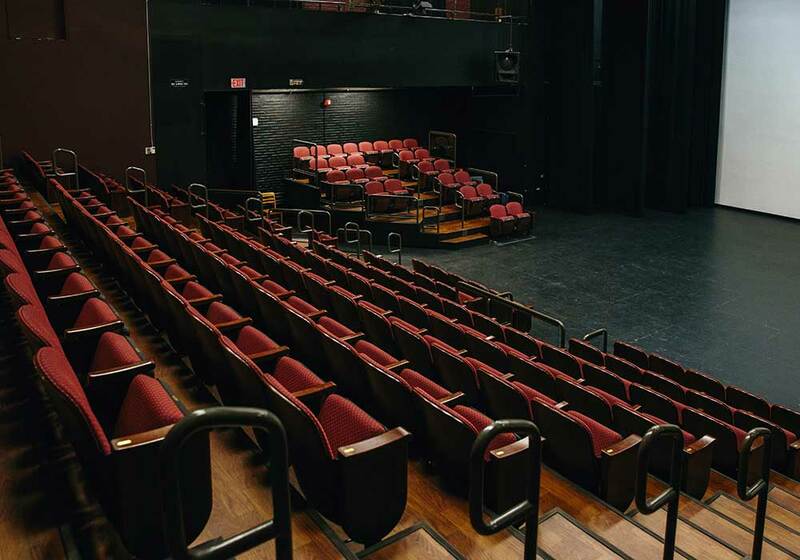 Renamed the Harry and Colleen Magnuson Theatre in honor of their generous donations, the theater’s lobby spaces and performance areas seating were extensively renovated and upgraded during the summer of 2008. 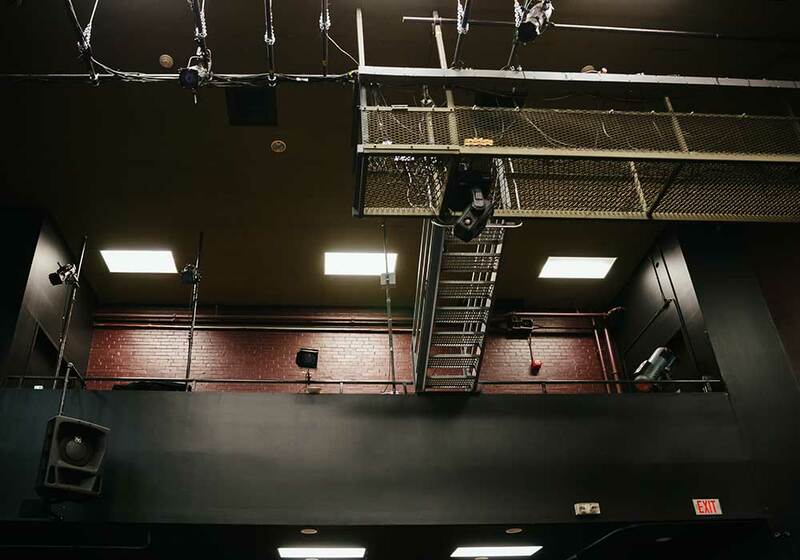 Subsequent phases included improvements to the theater’s entrance canopies, structural improvements to mechanical platforms and existing catwalks, and reworked mechanical and electrical systems to enhance the experience of the theater’s patrons.